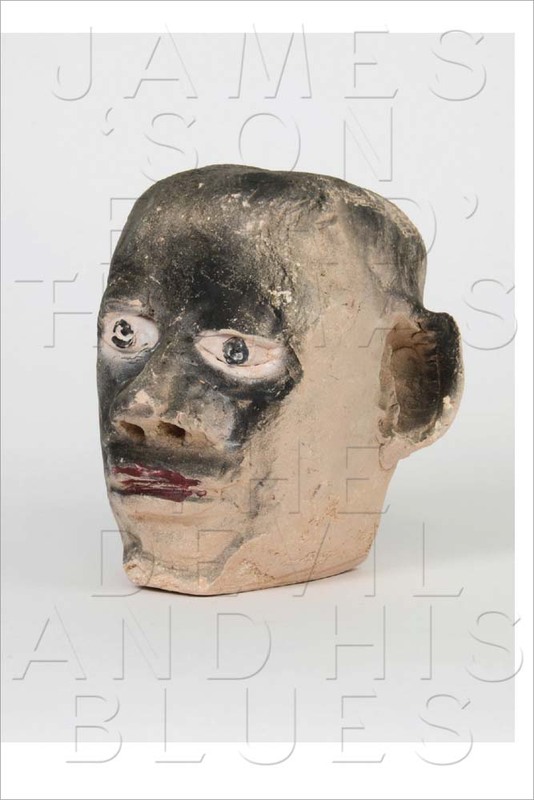 James ‘Son Ford’ Thomas: The Devil and His Blues accompanies the eponymous show at New York University’s 80WSE Gallery, the largest ever devoted to Thomas’ work. Thomas (1926–1993)―a self-taught African-American artist and musician who lived in severe poverty for most of his life―created small, often painted clay busts of friends and family and people he met. "When I do my sculpturing work things just roll across my mind. I lay down and dream about the sculpture," he wrote. "That gives you in your head what to do. If you can’t hold it in your head, you can’t do it in your hand." Nearly 100 of these sculptures are displayed alongside full-bleed installation shots and text contributions by David Serlin, William Ferris, Thomas J. Lax and Kinshasha Holman Conwill, among others.